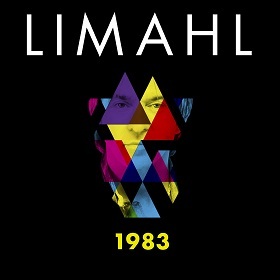 As part of our celebration of the new Limahl single ‘1983’, we ran a competition to win Amazon vouchers to buy the new single on us. We asked the question, which satellite channel appeared in the text during the trailer video for 1983. The answer was of course, ‘MTV‘. 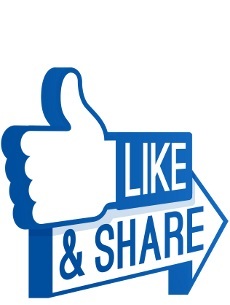 A big well done and thanks to all of those that took the time to enter. Great stuff guys, please download the version of the track you’d most like for free and get stuck in and enjoy!! The big release day is just tomorrow, 1983! !